My name is Kobie and I am 15-years old. 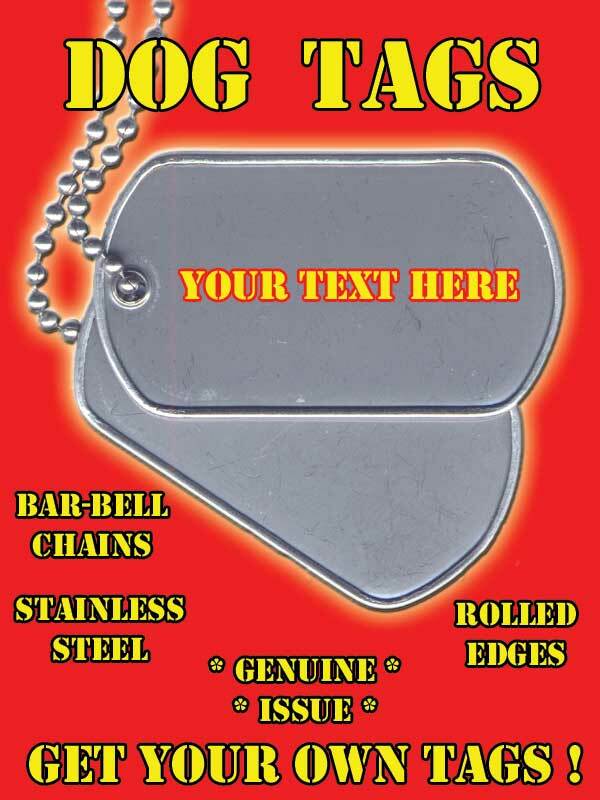 This is my business - I sell military dog tags. I want to thank each and every customer in advance for their purchase. 70% of all sales go directly into my college fund. 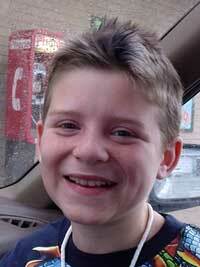 To learn more about me and where your money goes see my ABOUT page. I have divided my web site into two distinct sections! I have tried to bring you the best products I can and I hope you find something in the Catalog that interests you. Your purchase will help me keep this web site up and running as well as further my education. 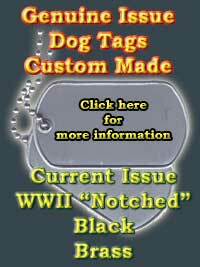 The History and Information section is dedicated to the subjects of military dog tags, can openers, Graphotype machines and related topics - I hope you find this section - educational, entertaining and informative. 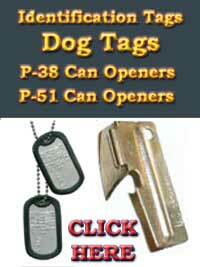 DogTagsRus is your on-line source for authentic Military Dog Tags and Personalized Identification Tags Made to order. 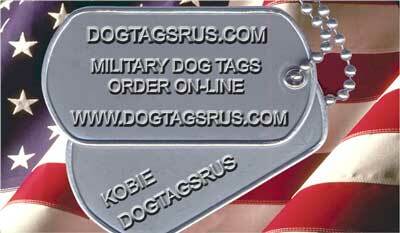 We deboss dog tags on actual military blanks and ship them direct to you. We sell a variety of other products so please check out our on-line catalog. DogTagsRus is proud to announce our new support module. contact us via EMAIL or to review FAQ's. 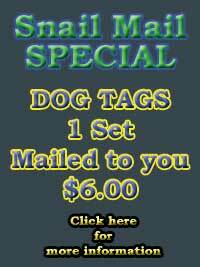 DOGTAGSRUS embraces competition and the American Entrepreneurial spirit.